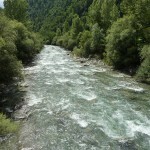 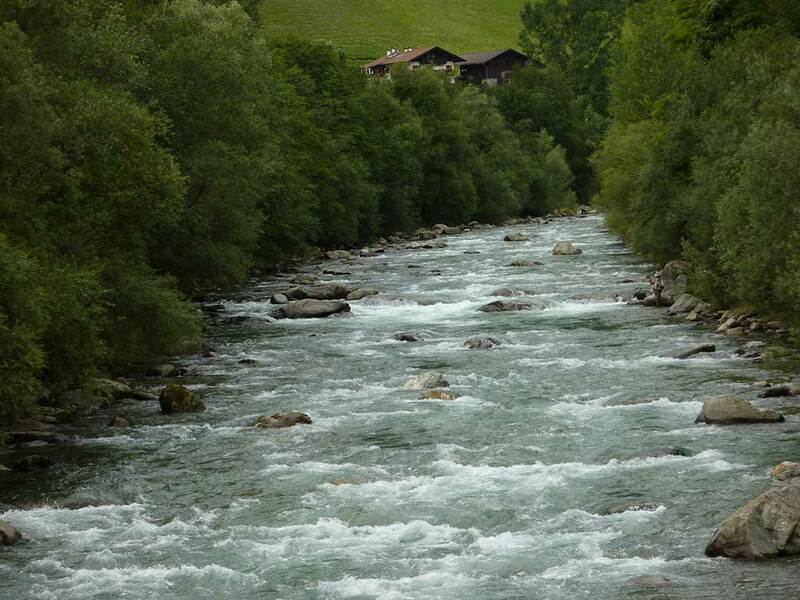 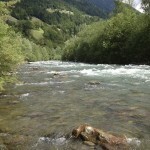 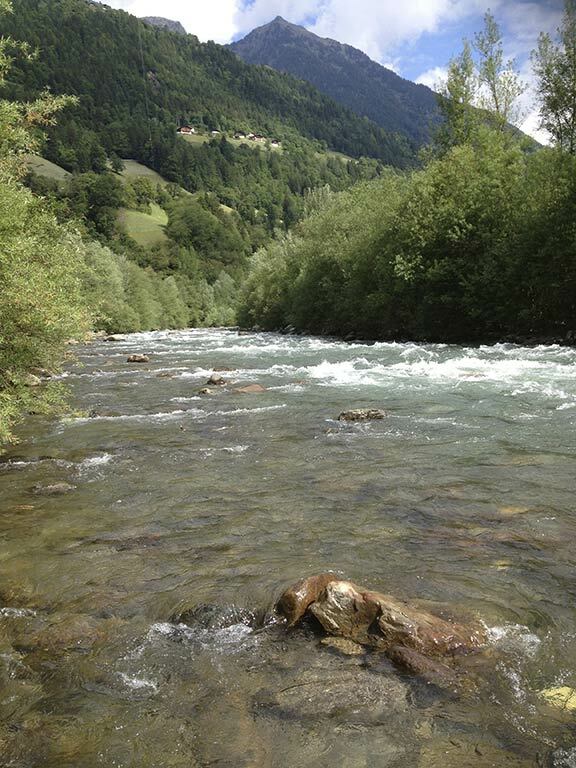 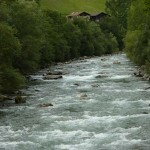 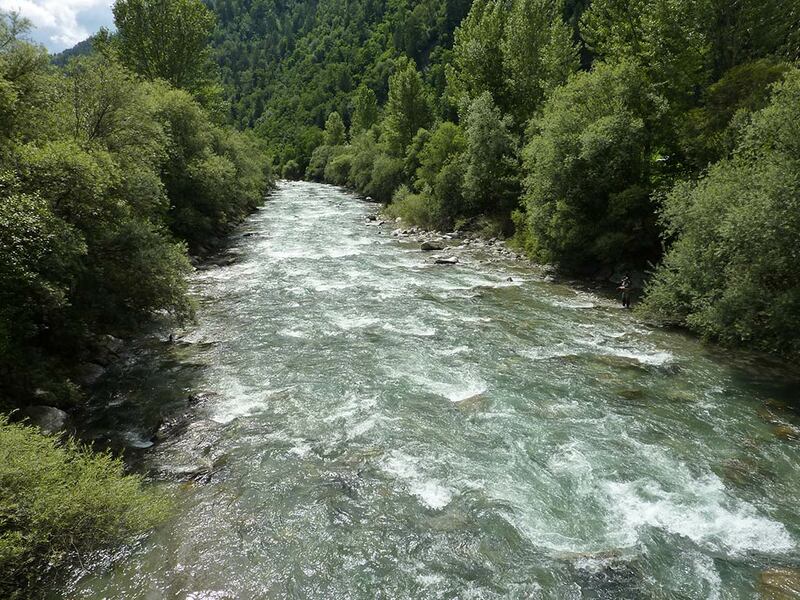 The Passer river flows all the way through the Passeier Valley. 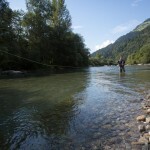 On a stretch of 10 km, fly-fishing is allowed. 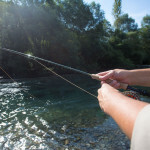 About 3 km of the fly-fishing area are Catch & Release. 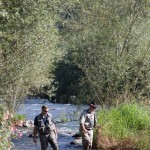 This is marked as a No Kill zone. 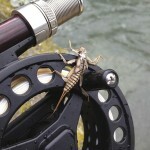 The Passer river offers lots of different catches, e.g. 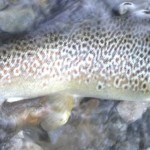 brook trout, rainbow trout and even the Marmorata trout. 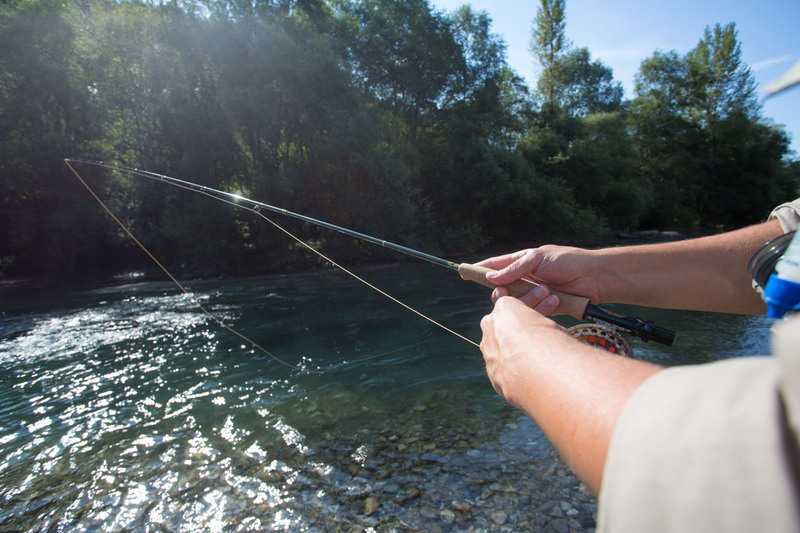 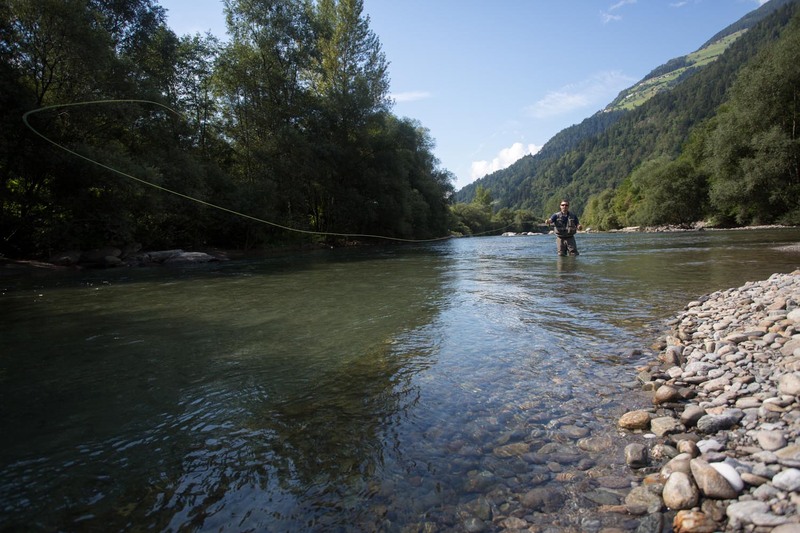 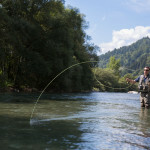 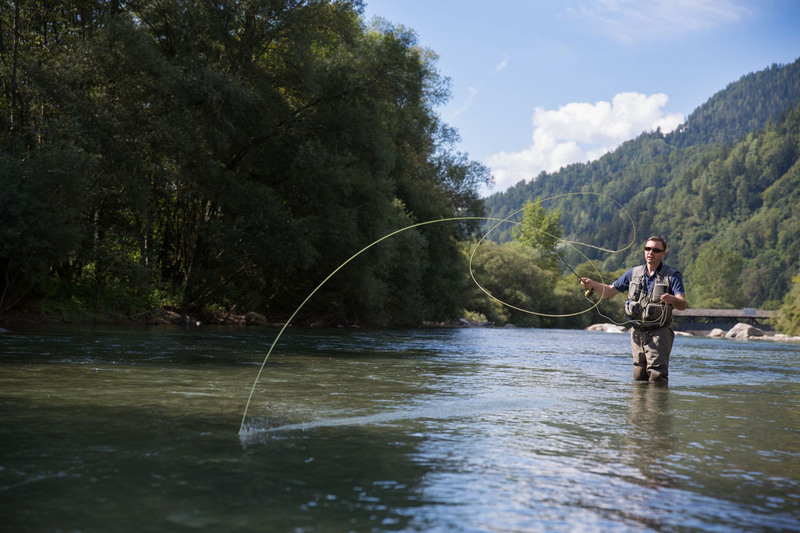 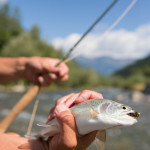 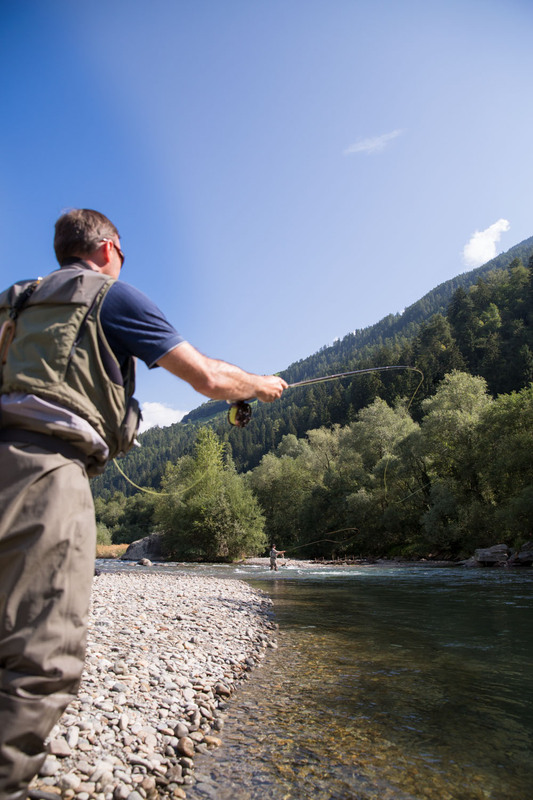 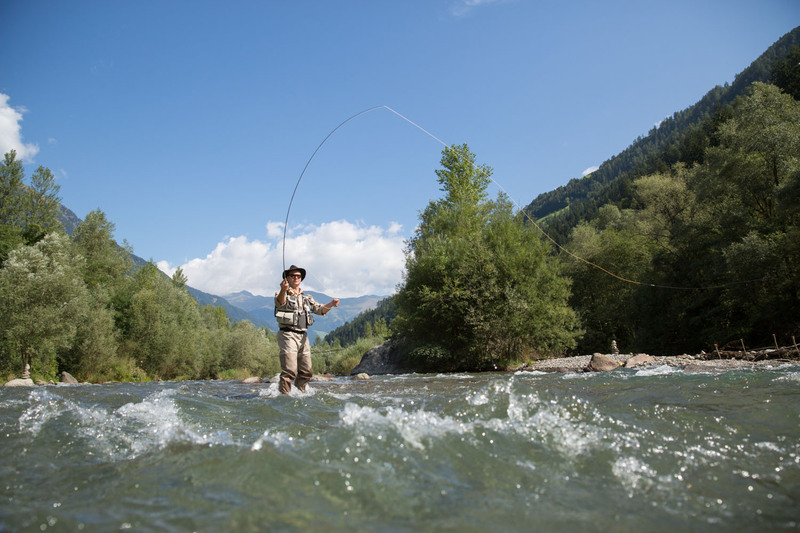 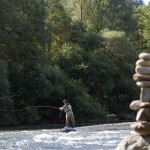 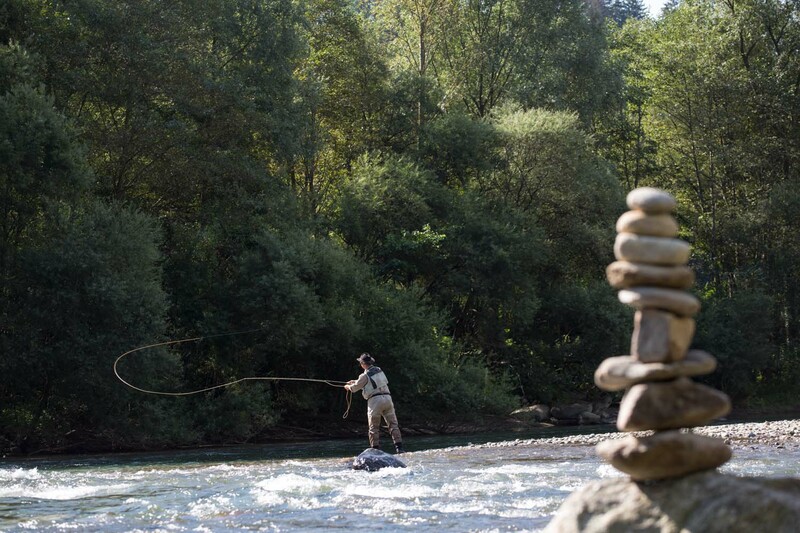 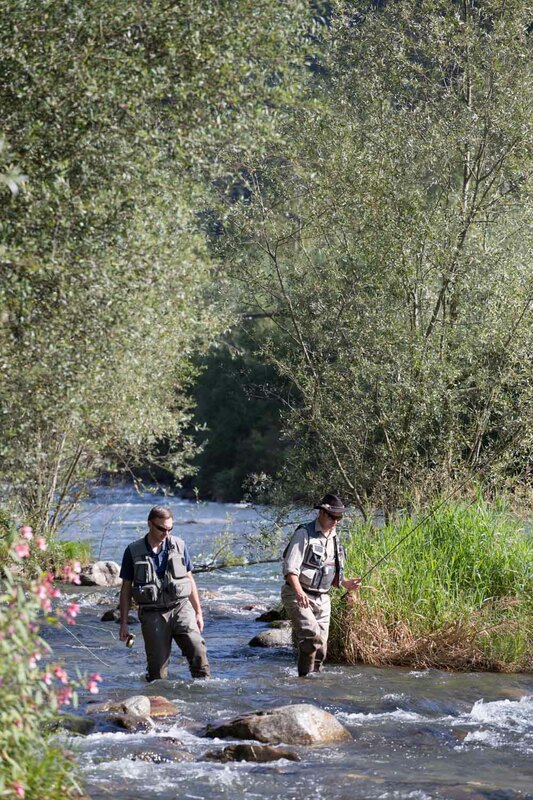 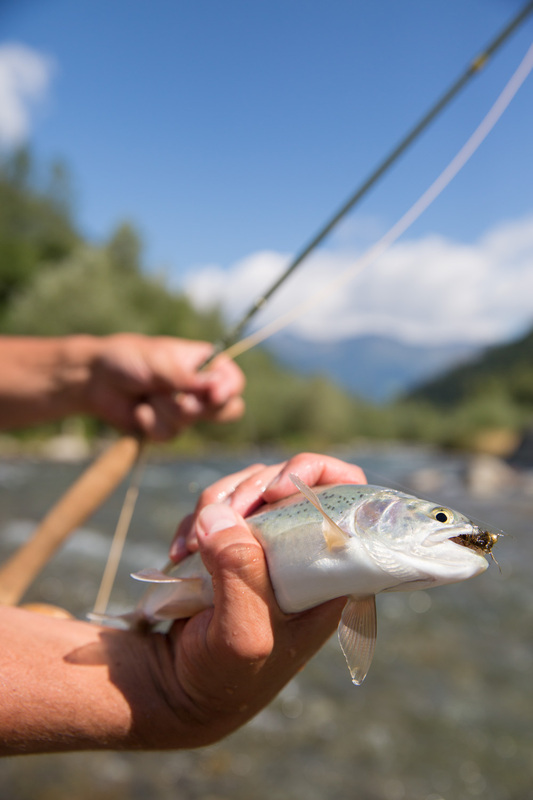 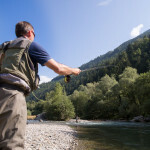 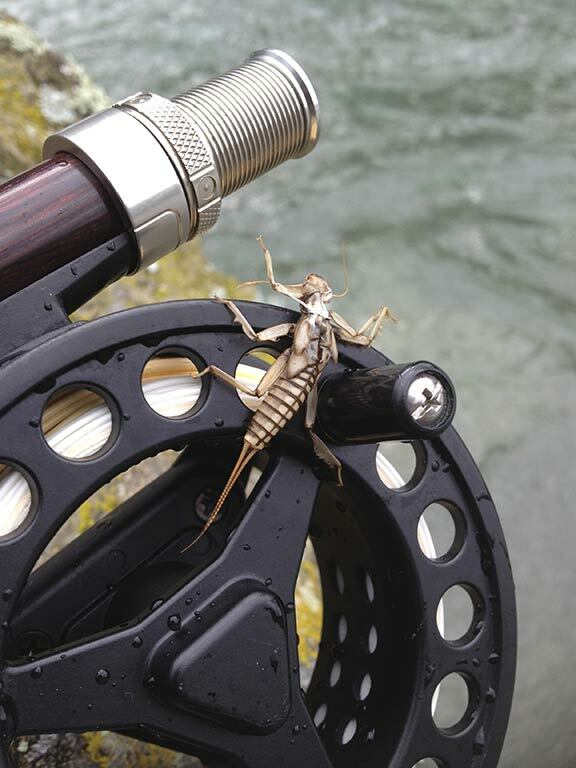 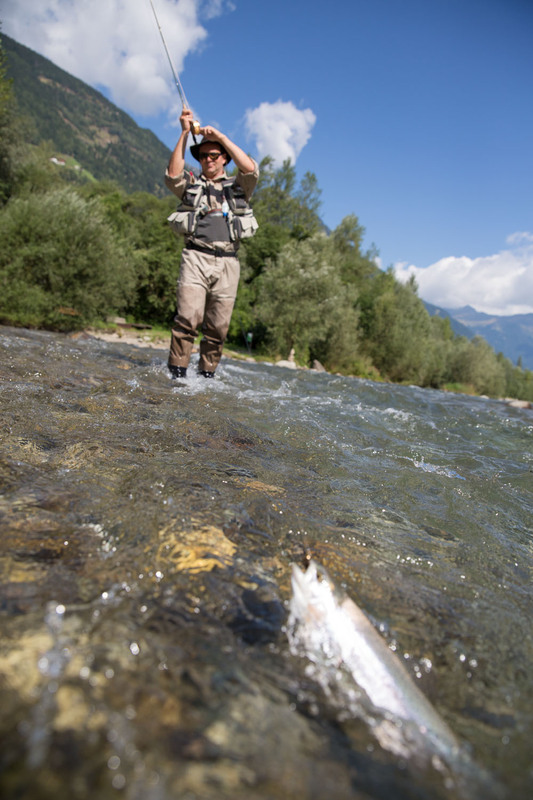 Particularly during Spring and Autumn, the Passer river is a paradise for fly-fishing. 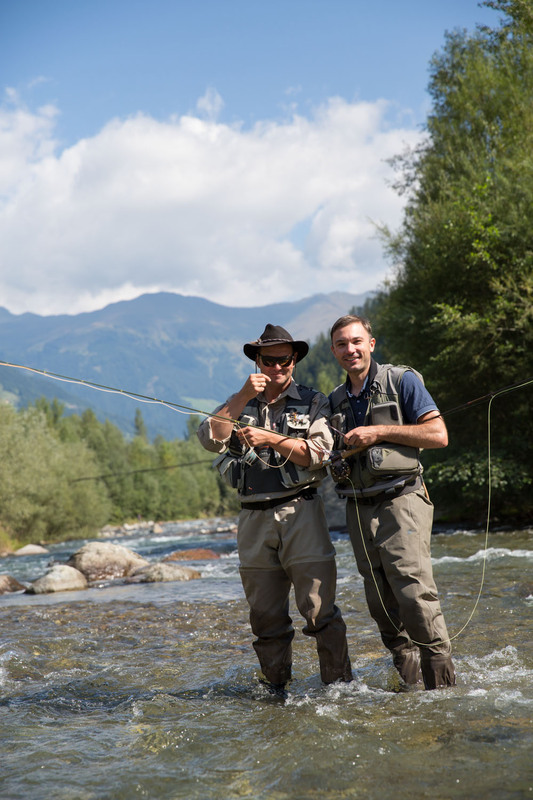 Being passionate about fly-fishing, I am gladly available for any information you might be interested in. 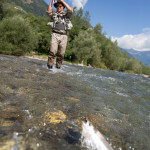 Please contact me by email on info@riederhof.it (FAO Lukas).